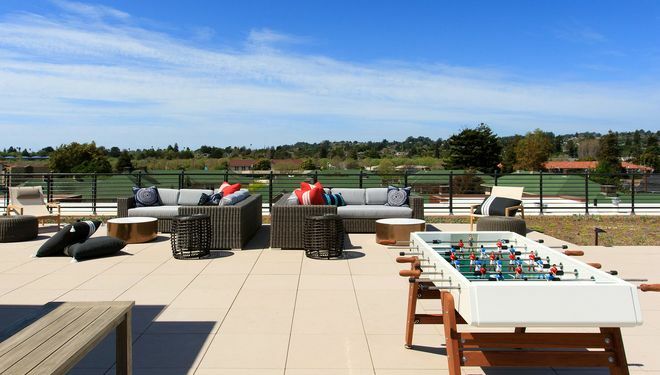 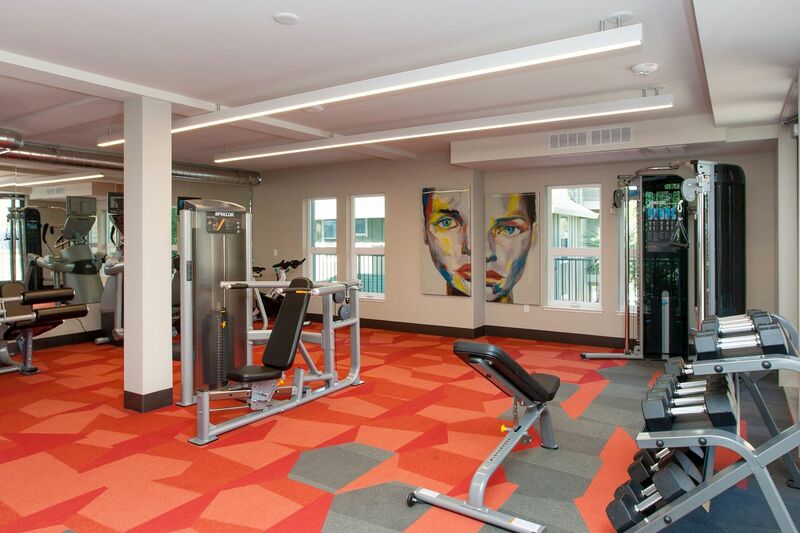 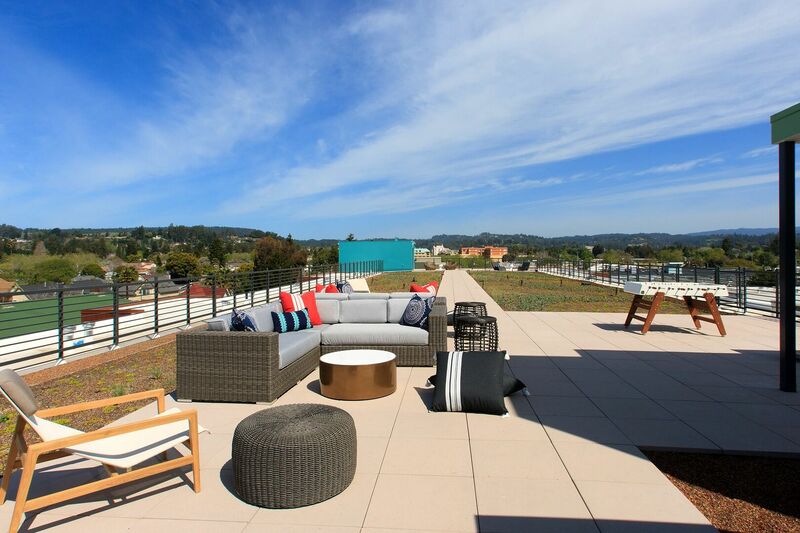 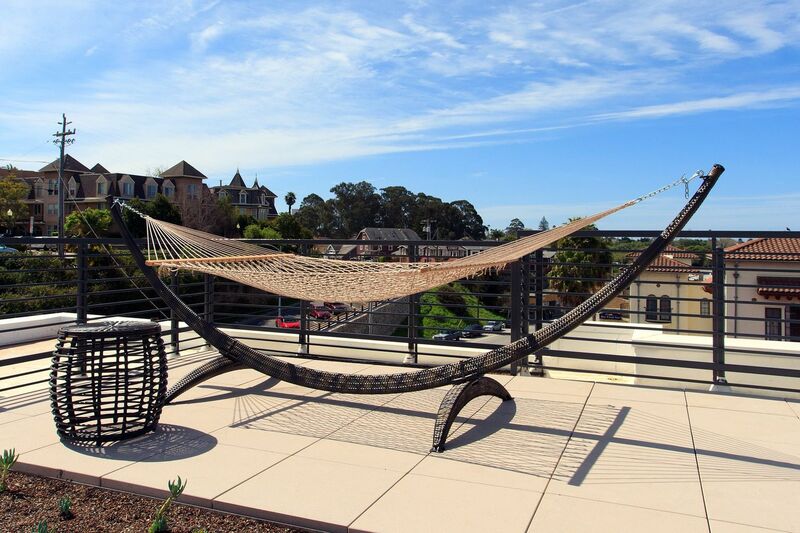 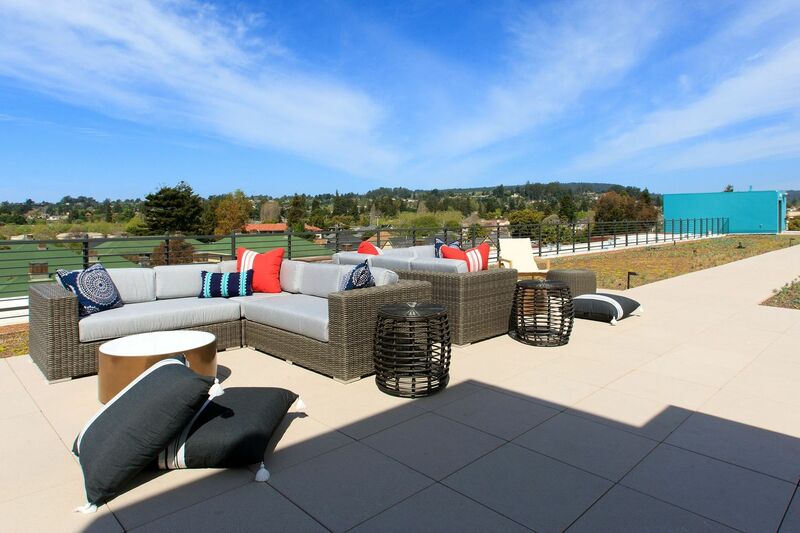 Five55 is a brand new beachside apartment community offering luxury living in the heart of Santa Cruz. 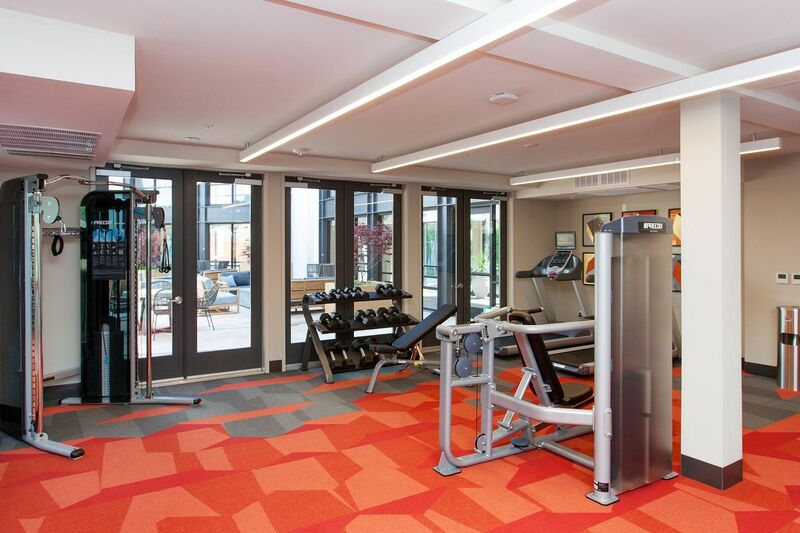 We offer a collection of well-designed residences sure to please even those with the most discriminating tastes. 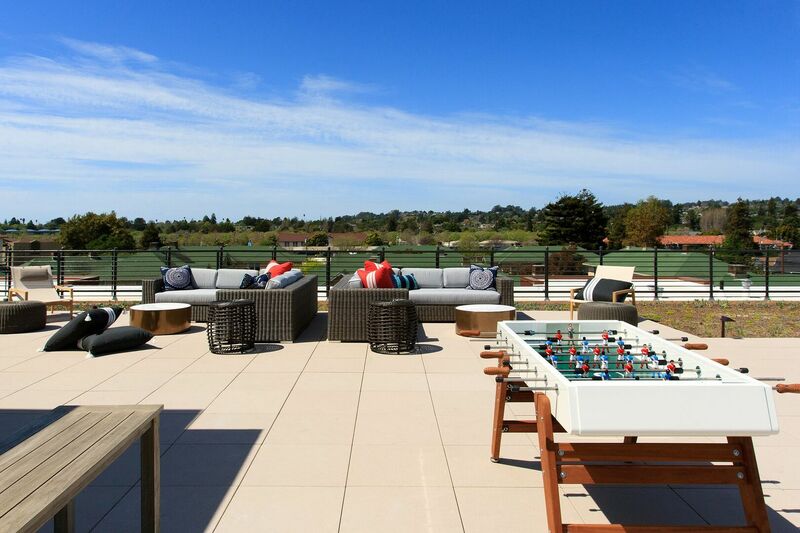 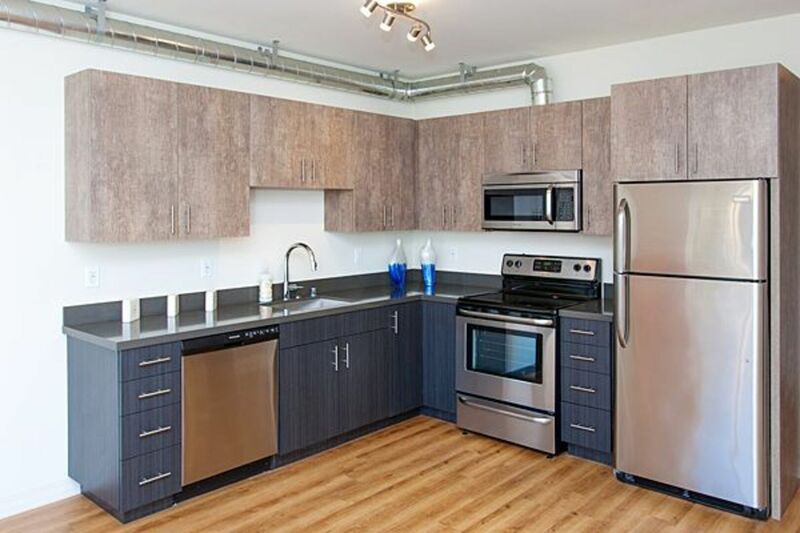 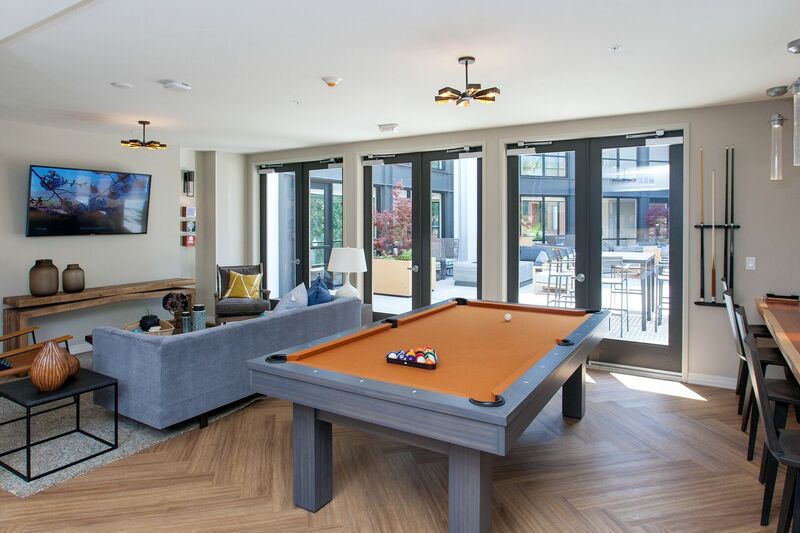 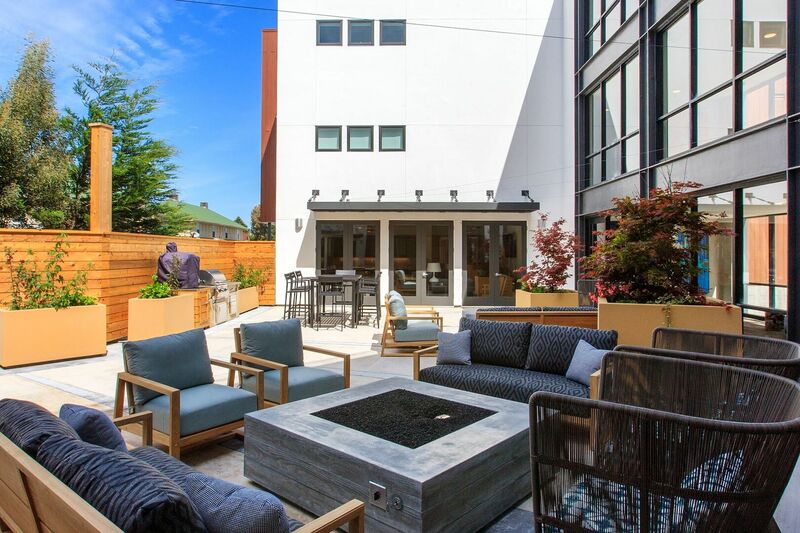 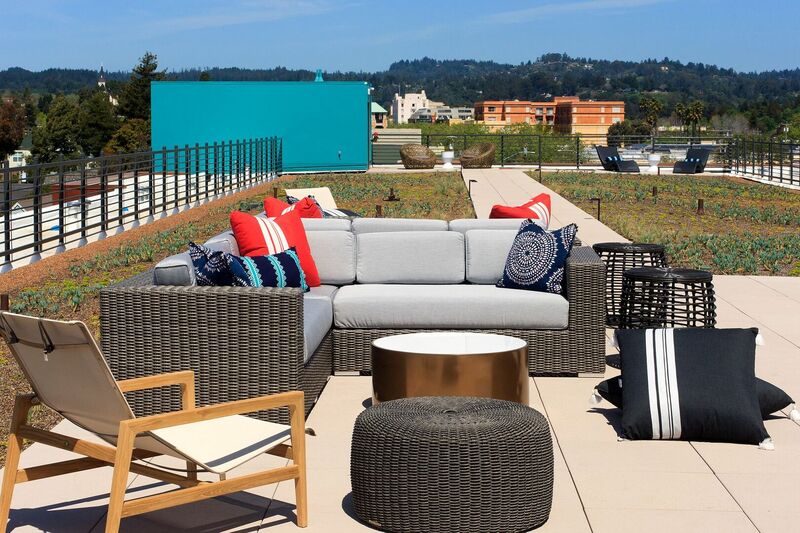 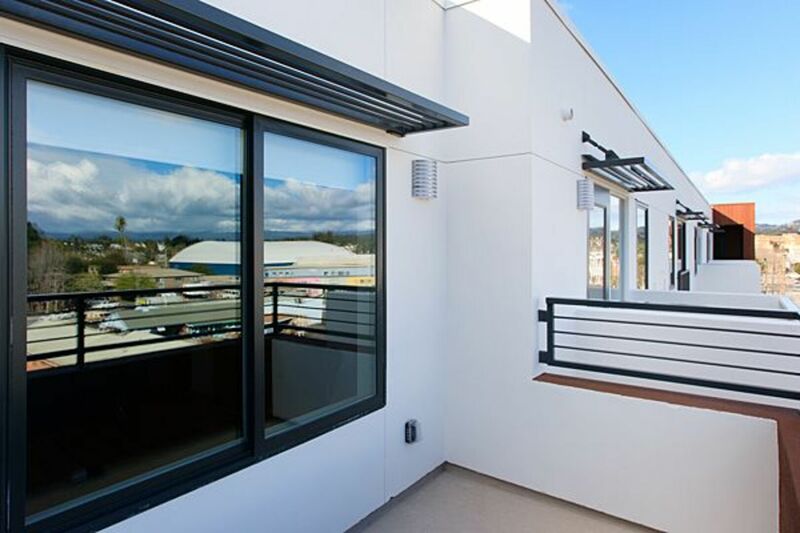 Whether you want to host a dinner party at the outdoor kitchen and pizza ovens, catch a sunset from the rooftop deck or walk into downtown or along the beach, Five55 is the perfect location for you! 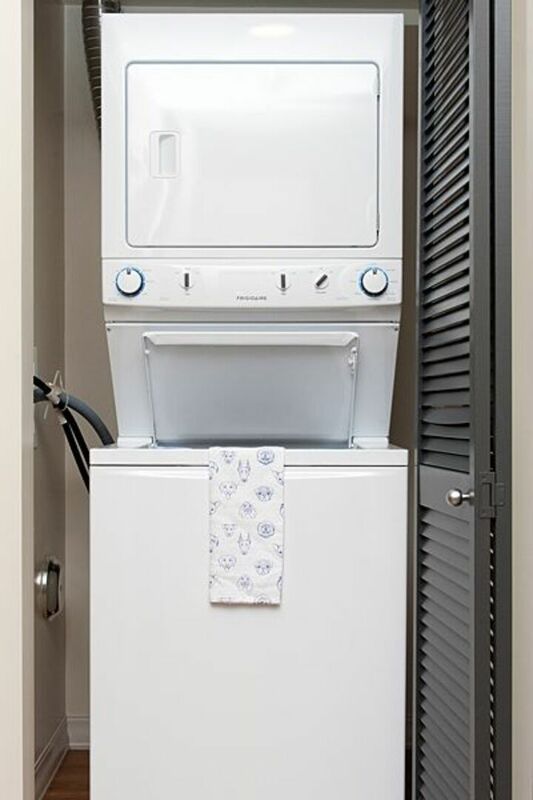 Spacious, light-filled, open plan studio home with modern kitchen and full-sized washer and dryer. 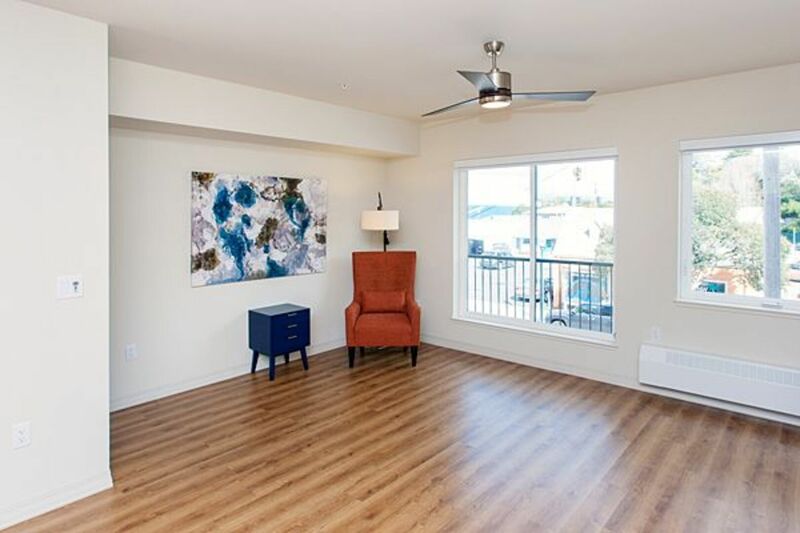 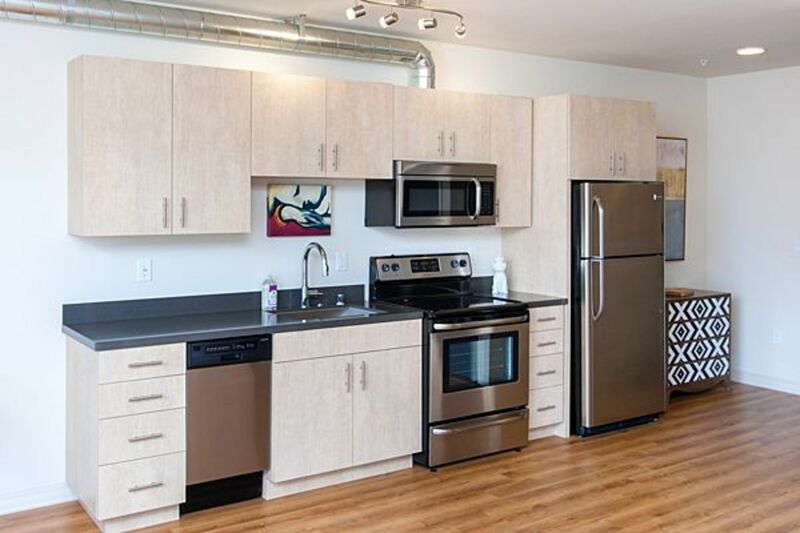 Enjoy luxury finishes and generous square footage in this brand new beachside apartment. 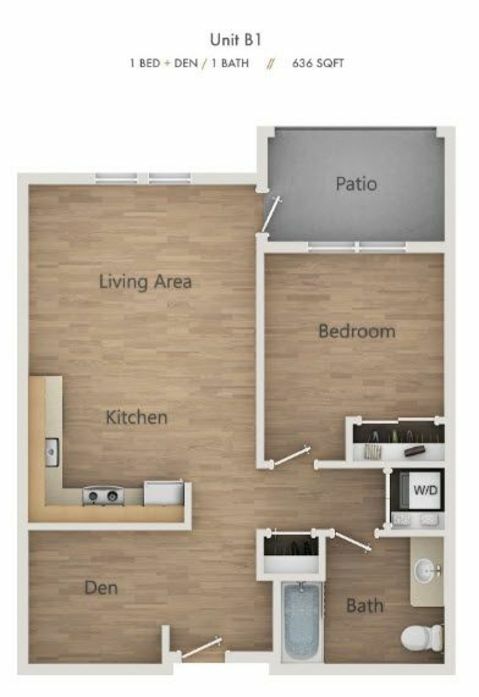 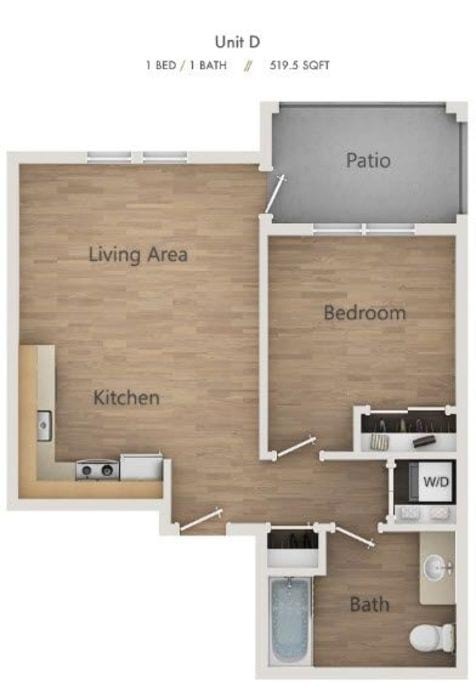 This plan includes a well-appointed kitchen with quartz counters and stainless steel appliances, full-sized washer and dryer, and private patio. 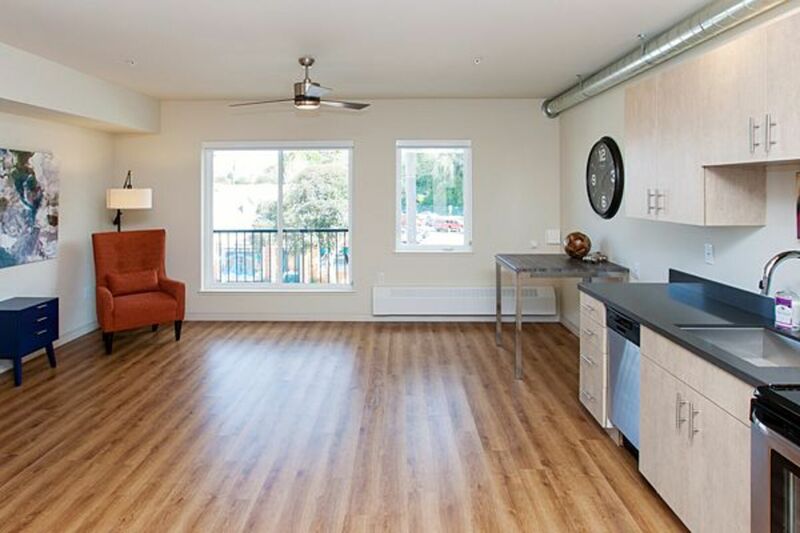 This spacious one bedroom apartment features warm wood floors, large windows, a private patio and in-home laundry facilities. 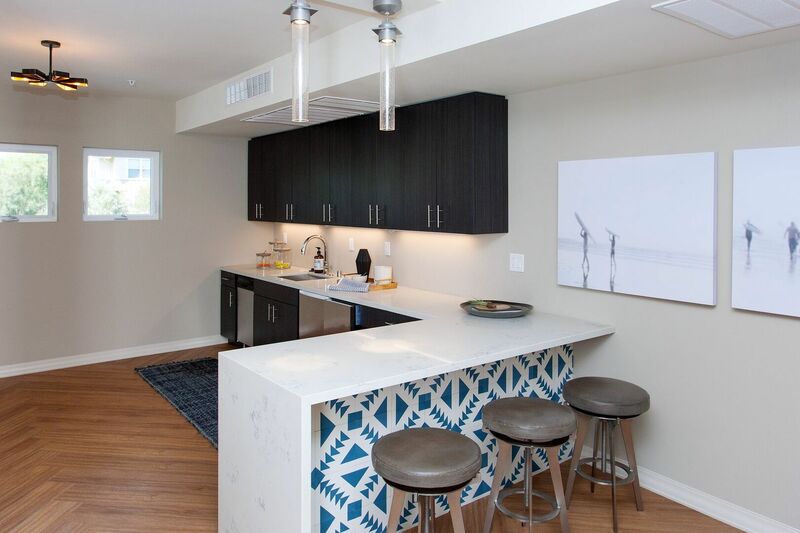 Modern kitchen and bath fixtures, quartz counters and stainless steel appliances make this a place you’re proud to call home. 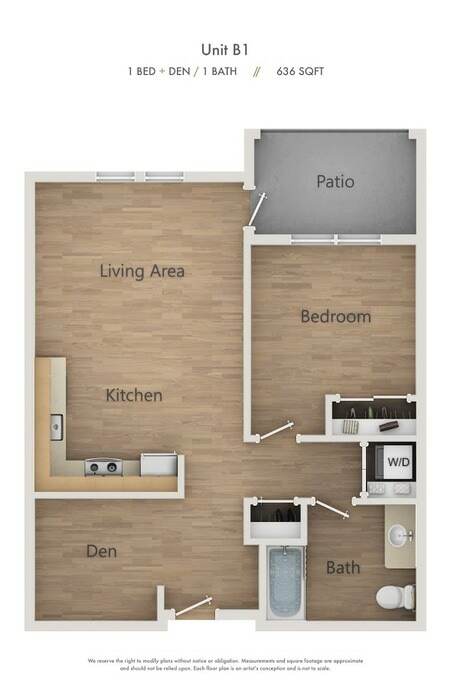 Contemporary comfort in this classic one-bedroom plus den residence. 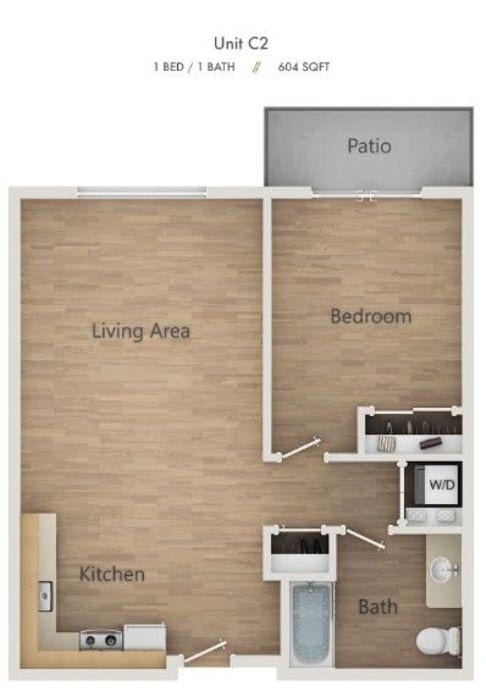 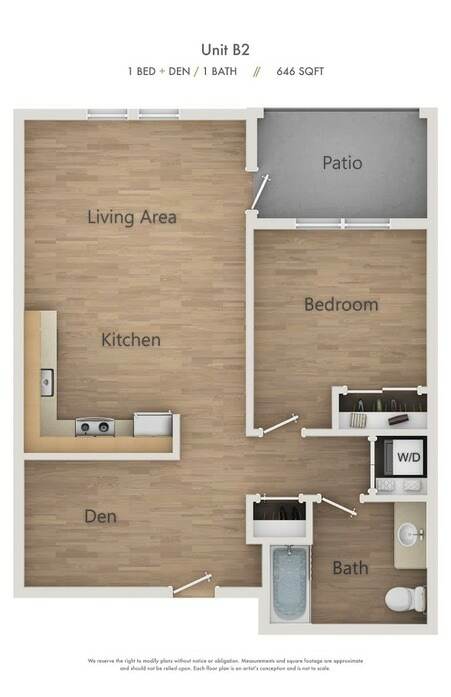 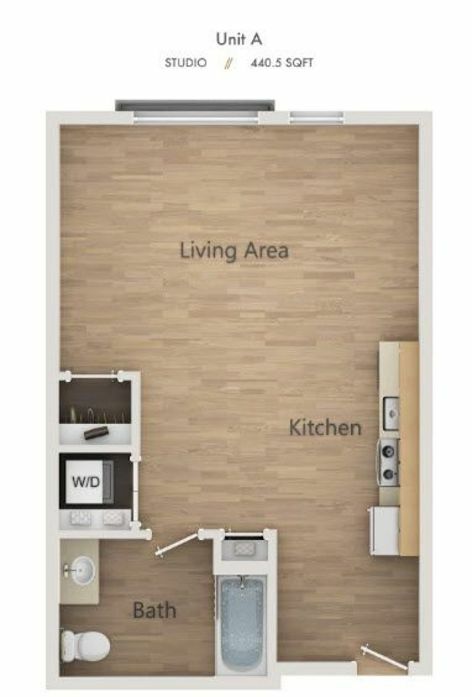 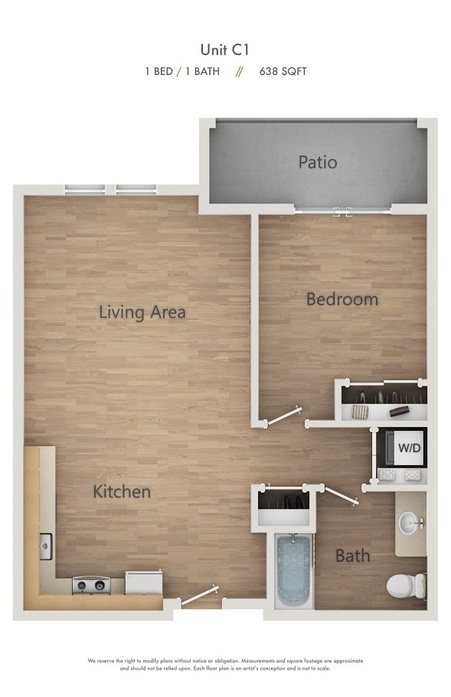 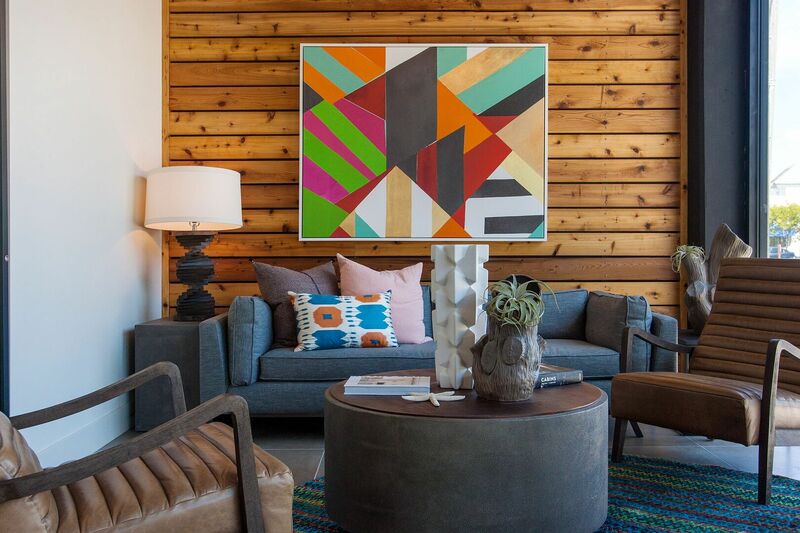 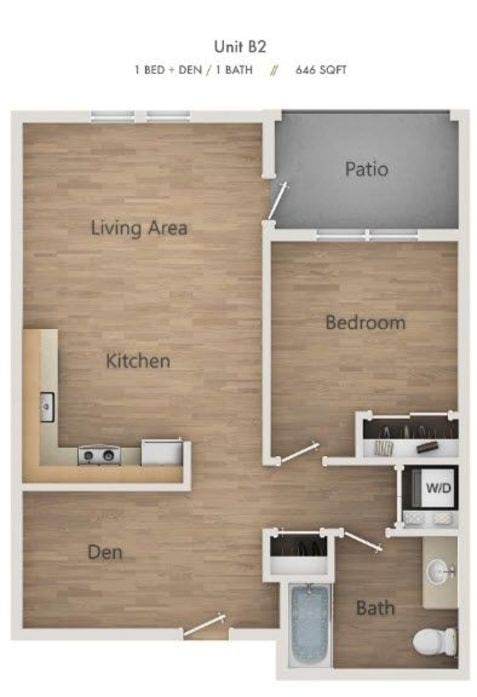 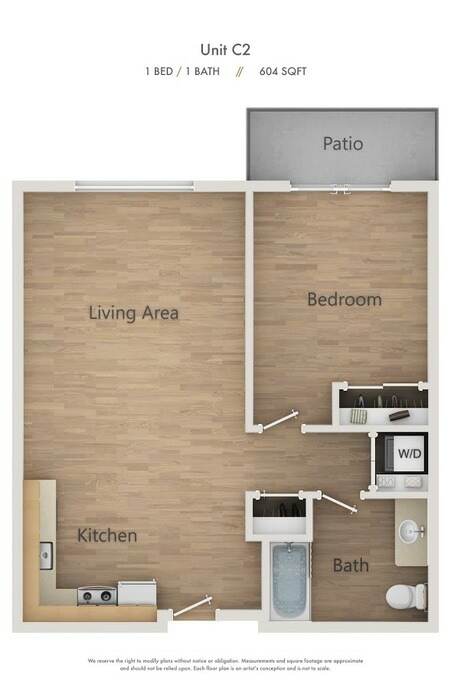 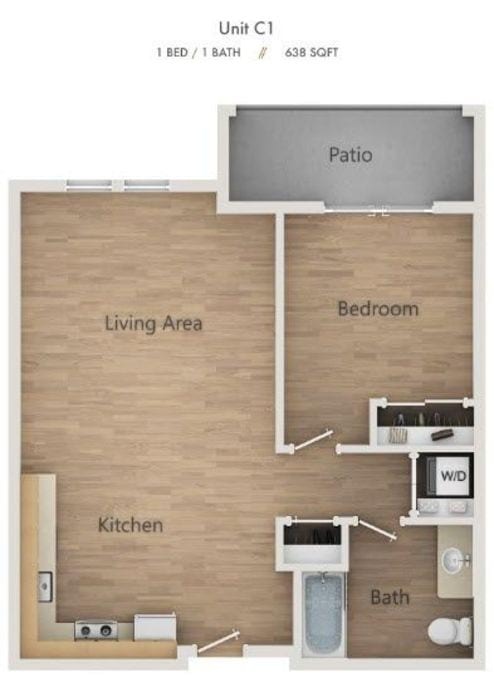 This apartment features a separate den area that’s perfect as a home office or guest room. 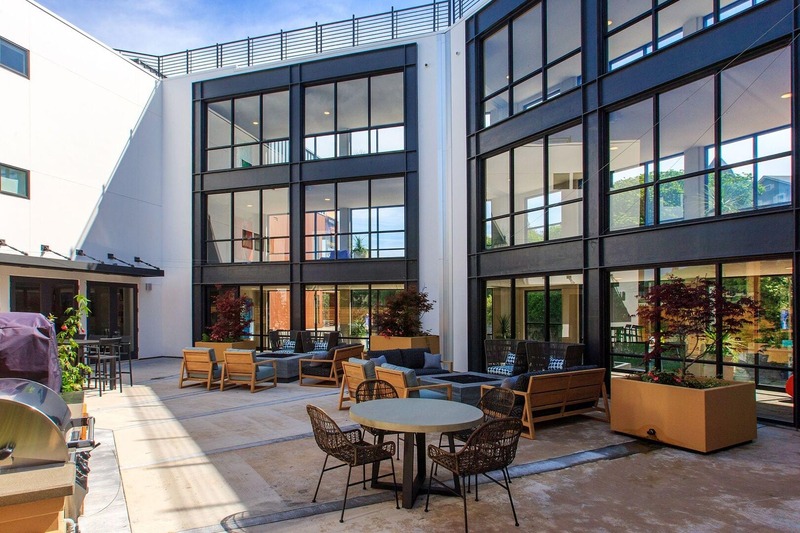 A private patio, in-home laundry and a modern kitchen and bath with quartz countertops, stainless steel appliances and contemporary fixtures.